Welcome to The Snuggling Doodle Bakery! 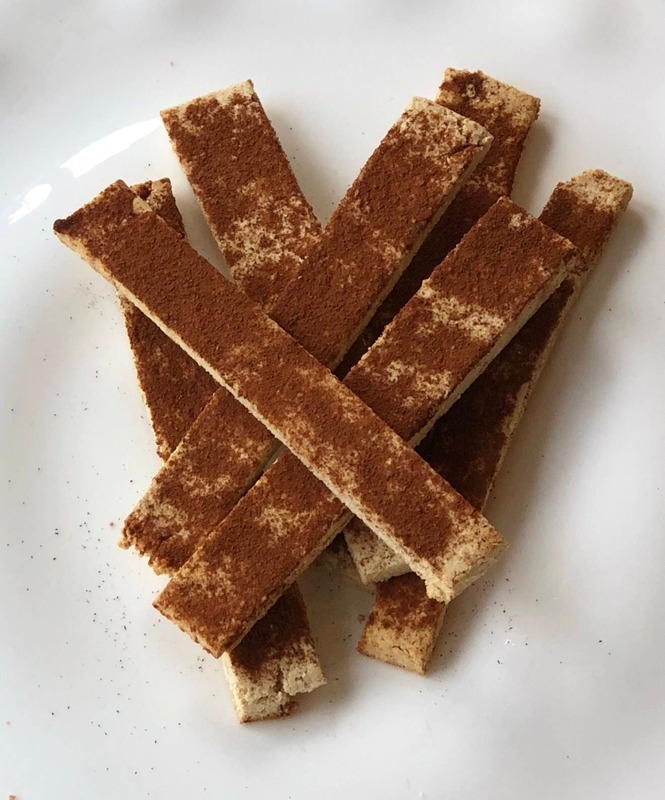 We create HOMEMADE, ALL NATURAL treats for your four-legged friends. All of our products are baked FRESH when you order. 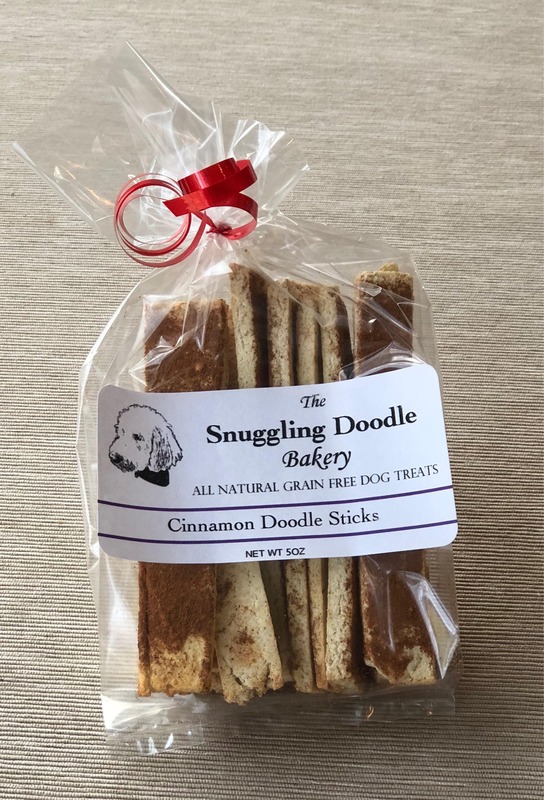 Your fur babies are sure to love these Cinnamon Doodle Sticks! They are GRAIN FREE and great for pups with allergies. These treats are dehydrated to prolong their freshness. Please store in an air tight container.